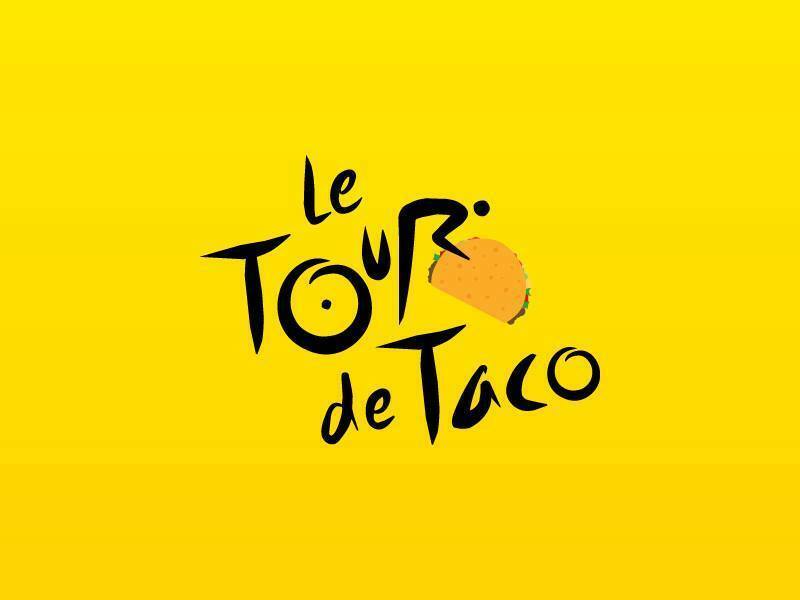 Friends, it's that time of year again...that's right, Tour de Taco time! Saturday, June 17th we'll be doing another Peninsula loop with all the best roads, and tacos atop Tunitas Creek @ Skyline. The ride benefits the Challenged Athletes Foundation. We kindly ask for a $20 donation. At roughly 50 miles and 5,500 feet of climbing, you can feel guilt free as you put down a 4th, or even 5th taco. Plan on some time to park and get to the ride start as there may be limited parking. 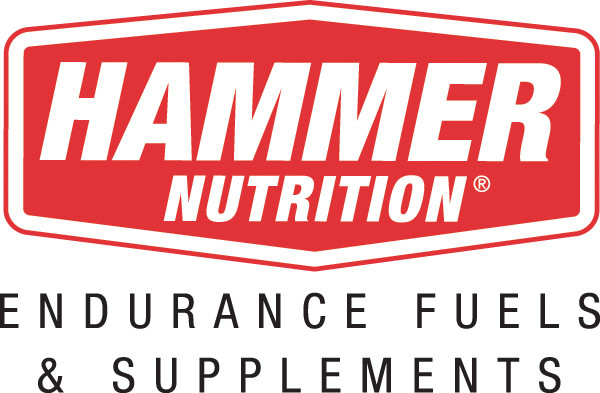 Our friends at Summit Bicycles will be providing support for the ride so all you need to do is show up and pedal. Come out and join us - this is a ride you won't want to miss!